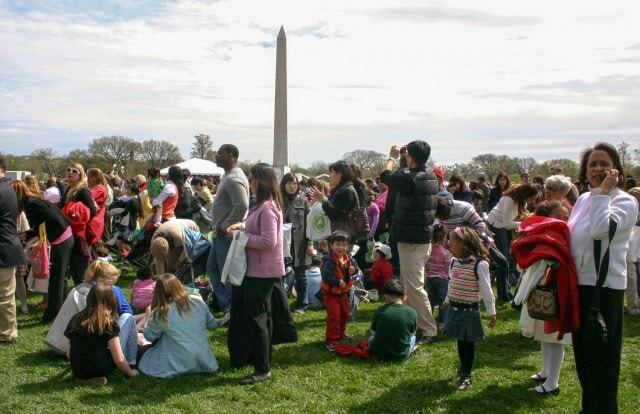 On Easter Monday this April 1, 2013, the hottest ticket in the Northeast will be for the annual White House Egg Roll in Washington, D.C. when more than 30,000 people will swarm the presidential lawns in search of fun games, the Easter Bunny, and the coveted wooden Easter egg. What most folks don’t realize is that the Easter hunts begin long before spring thaws. 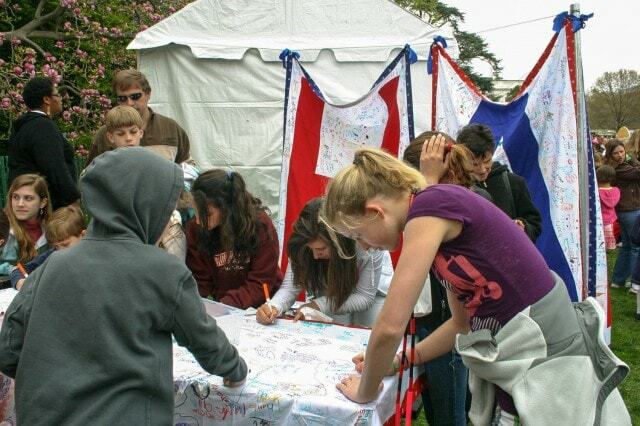 Competition is fierce in our nation’s capital, and never more so than when kids are involved. Parents line up at dawn to secure a spot for their child in the class play. Online registration for popular summer camps such those at the National Zoo open and close within hours in early winter. But the year that we sought White House Egg Roll tickets we were hit with a double whammy: the popularity of newly elected President Obama, and the launch of a new online egg roll lottery system. The process starts with stalking the White House Easter Egg Roll site for the announcement of the online lottery, usually in early March. 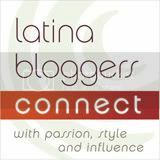 In 2009, it was announced that the egg roll tickets would be available online on Thursday, March 26, 2009, but we didn’t know if that meant at midnight or at the start of business hours. So my friend and I loaded the White House Easter Egg Roll site, fingers poised for action just before midnight, and waited. At midnight, we hit refresh, and again, and again. After awhile, I went to sleep, hoping that tickets wouldn’t be available until business hours. At 7AM, before I’d even had a shot of coffee, I was back at it, poking the refresh button, and sending status updates to my friend via email. I missed the actual opening of the ticket competition because I dared to get a cup of coffee, but I was back at the refresh button at 8:04AM. That’s when I discovered that I would have to sign up for a Frontgate Solutions account. Precious moments were lost in registering and verifying, getting timed out by an overtasked server, before I was back at the ticketing page. Oh, the frustration! For every move forward, there were many more where I got the gray dysfunctional server warning. Elation as I secured tickets for six, agony as the server died at the verification point. Mixed messages where I tried to select fewer tickets, thinking I’ll just dump a child. It wasn’t pretty. I turned to my friends on Twitter to see if anyone knew what was going on, was anyone getting tickets? Using Twitter Search, I found three tweets from triumphant competitors, and many more from the befuddled masses. And then, at 2:20 PM, just when I was giving up all hope, and my refresh pokes were getting weaker and further apart, it happened. The ticket section page was back on screen, and my request went through quickly, without a hitch. 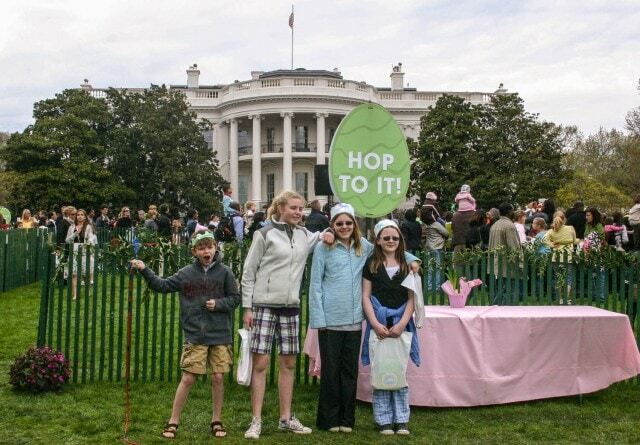 I had six tickets to the White House Easter Egg Roll, enough to share with my less fortunate friend and our children. 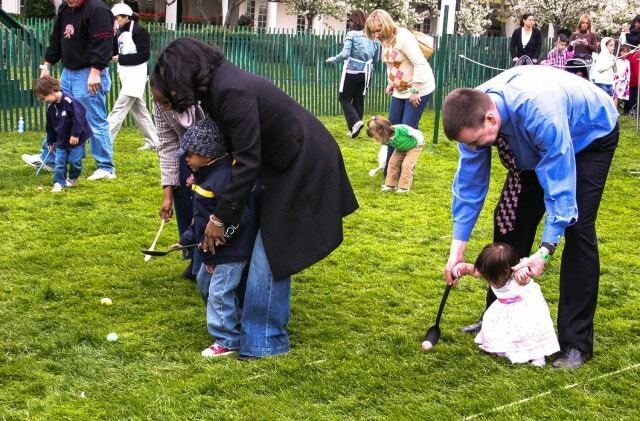 There’s a reason that you’re required to bring a child 12-years of age, or younger, to the White House Egg Roll. This is a young kids event. 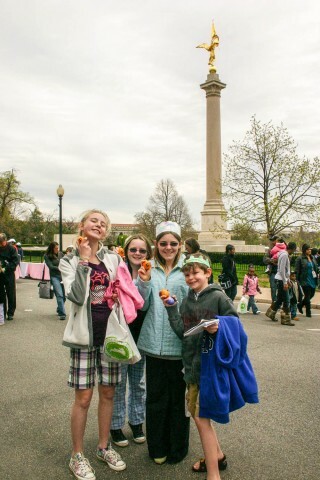 Kiddie games, storytime on the South Lawn, and even the egg roll itself holds way more appeal for the 8-and-younger crowd than it did for our tweens. Not that we were disappointed. We were there for a glimpse of the First Family. My daughter packed a T-shirt and Sharpie pen just in case we ran into President Obama, as she was sure she could persuade our super cool president to give her an autograph. We arrived on time for a late afternoon entry, one of 5 possible time slots, with the event running from 8am-5pm. Despite the assigned time slots, the lines were horrendous. 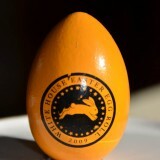 By the time we got to the end of the line onto the White House lawn, we had just an hour to explore the activities and still get to the exit in time to receive one of free commemorative wooden eggs. So we danced, made a few crafts, signed quilts for American soldiers, posed for photos, and kept on searching for the Obamas. 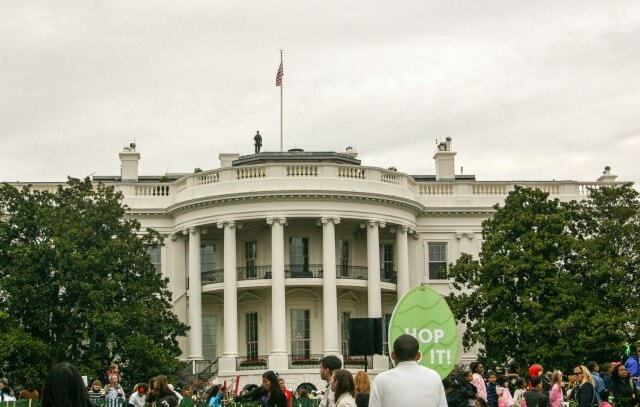 At one point, the kids were convinced that the President had donned ninja attire and was perched on the White House roof. They were just as awed to discover that the mysterious man was probably a secret service agent. We never did see any of the Obamas, but my kids didn’t give up hope. Exploring Washington, D.C. with kids, we planned to carry the T-shirt and Sharpie pen, just in case. Very nice event,, I remember my family before attending such like event..
Its one way of family bounding.. I wonder if what kid’s age are allowed in that competition? I saw a little girl there (with her dad, I think) I think, she’s too young but they looked cute. What a cool experience for your family to be able to look back on. I really hope to get an opportunity to visit the White House one day. It’s pretty tough for non-US residents to get on a tour though. I wonder if non-residents can enter the egg roll competition? I don’t see why not–once you’re at the egg roll event, all the events are open.